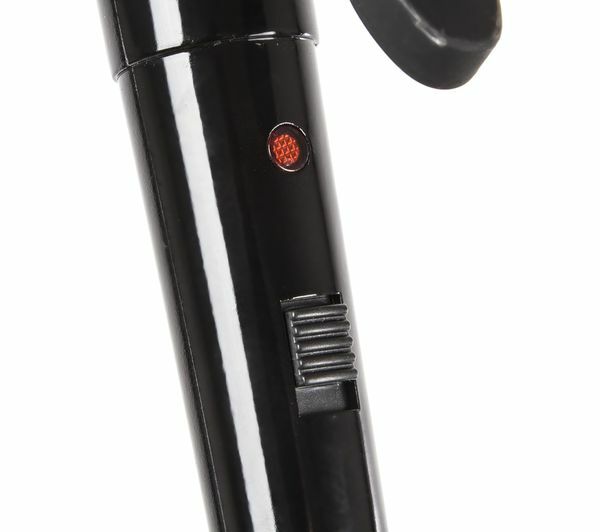 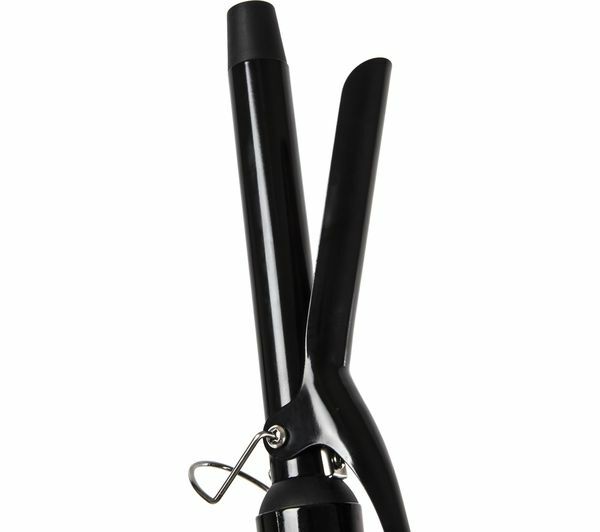 Style your hair with the Carmen C81033 Curling Tong. 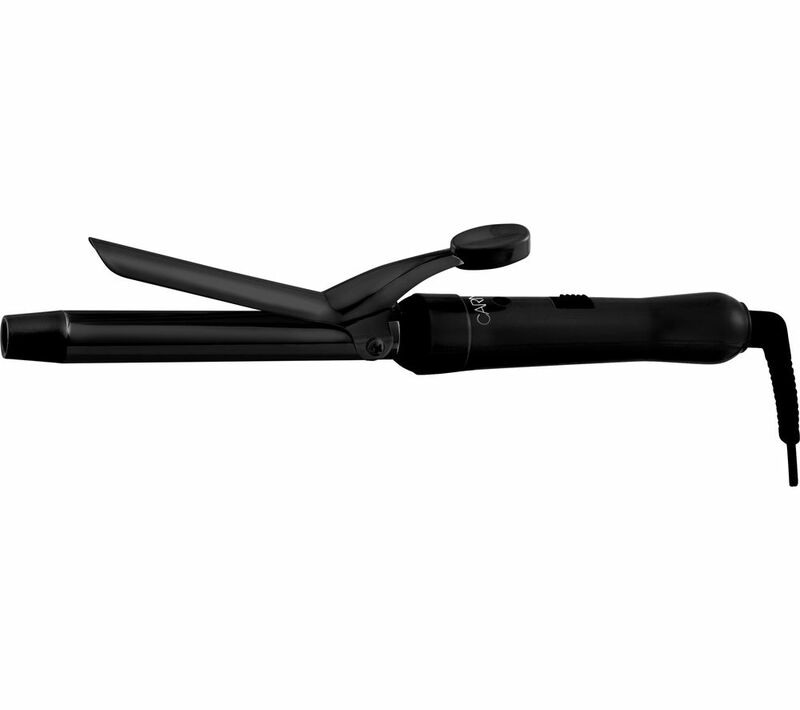 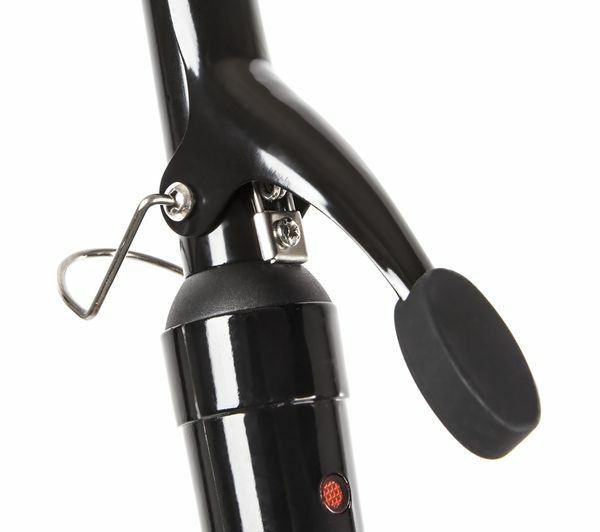 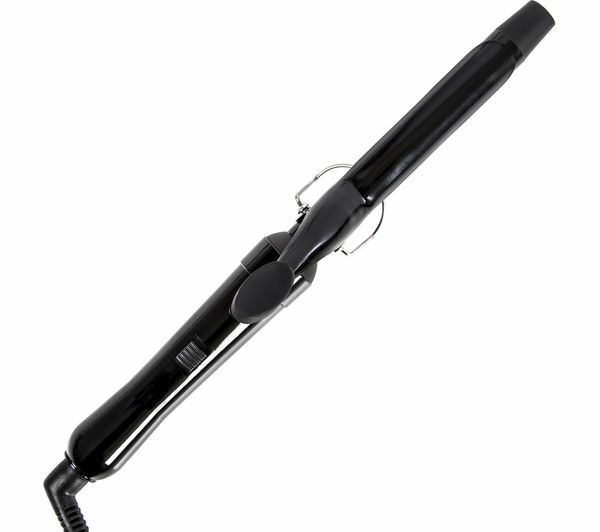 Capable of reaching temperature up to 185°C, the curling tong has two heat settings to suit your needs. 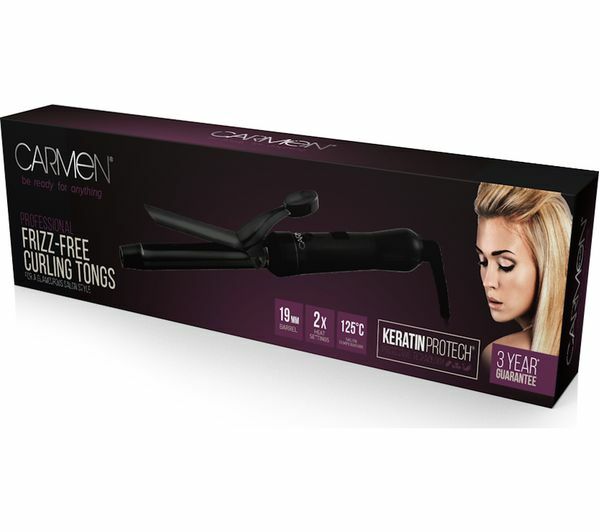 The anti-tangle swivel cord makes it easy to style your hair in comfort, while Keratin Protech technology helps to protect your hair and adds shine. 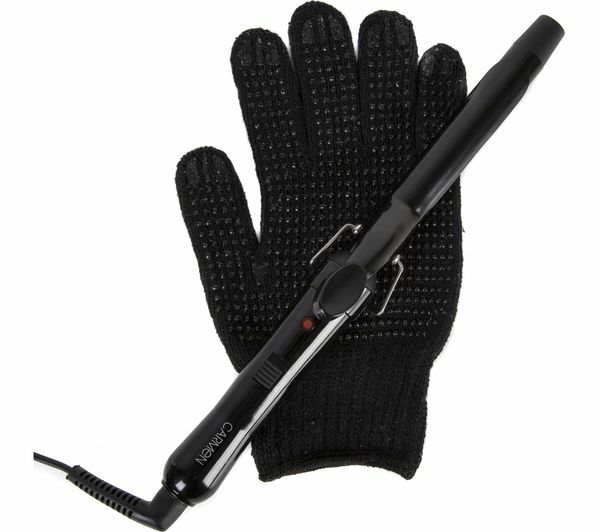 You can use the integrated heat stand to stay safe while using the tongs.